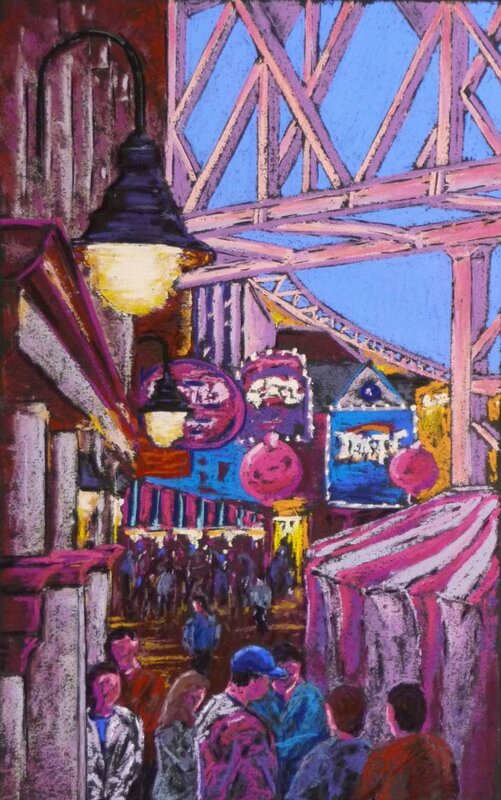 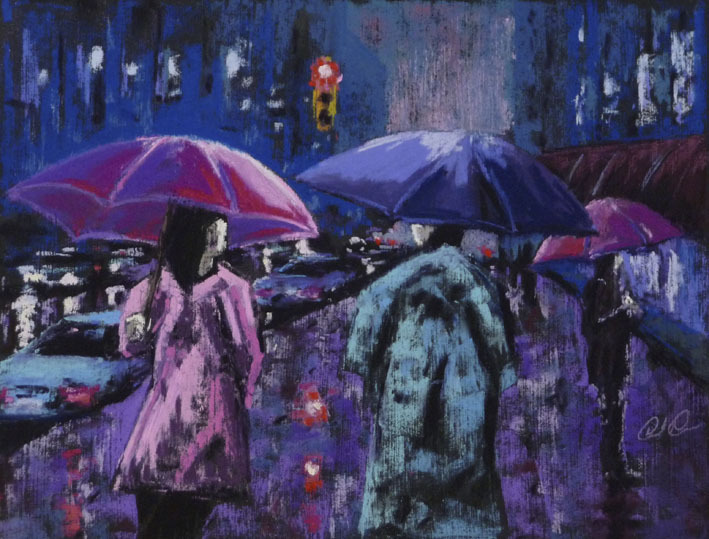 Dave Denson discovered his passion for pastels during a time of self directed study and has embraced them as his medium of choice ever since. 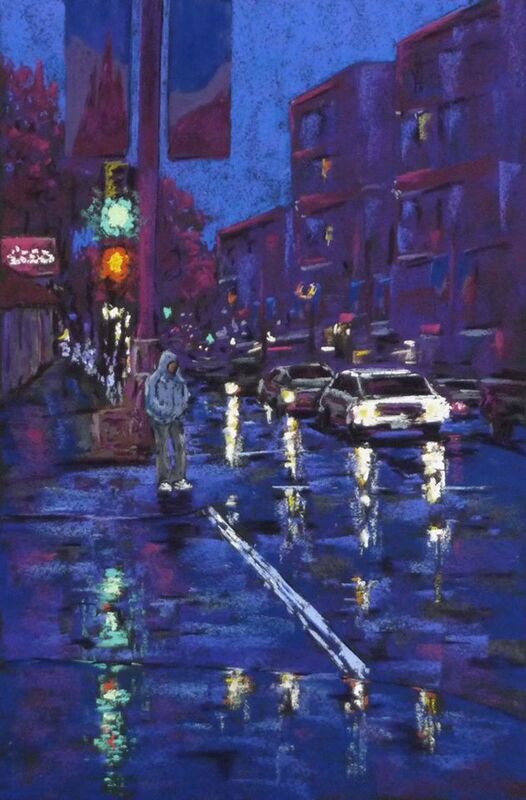 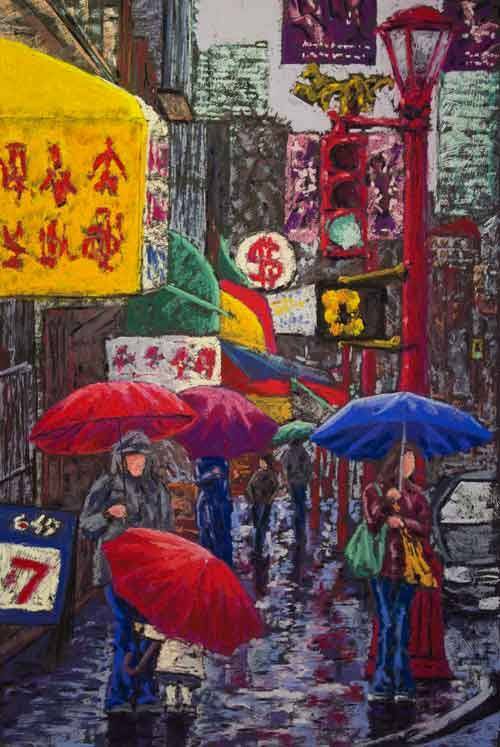 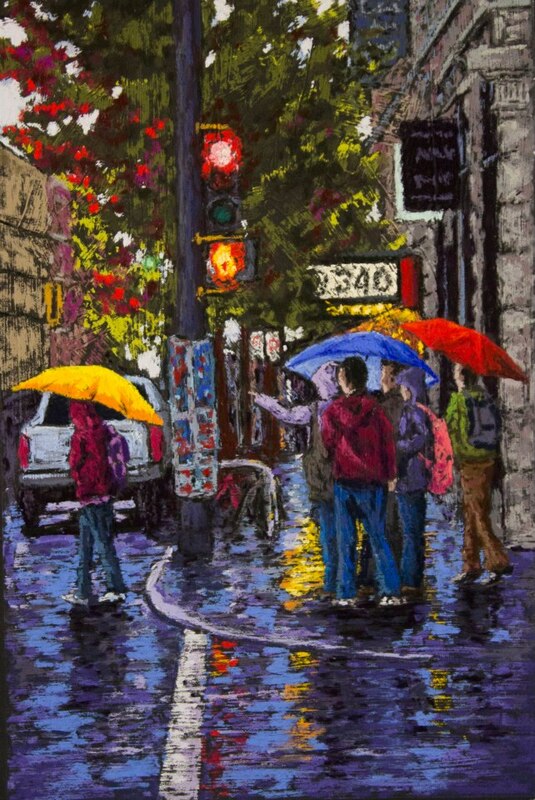 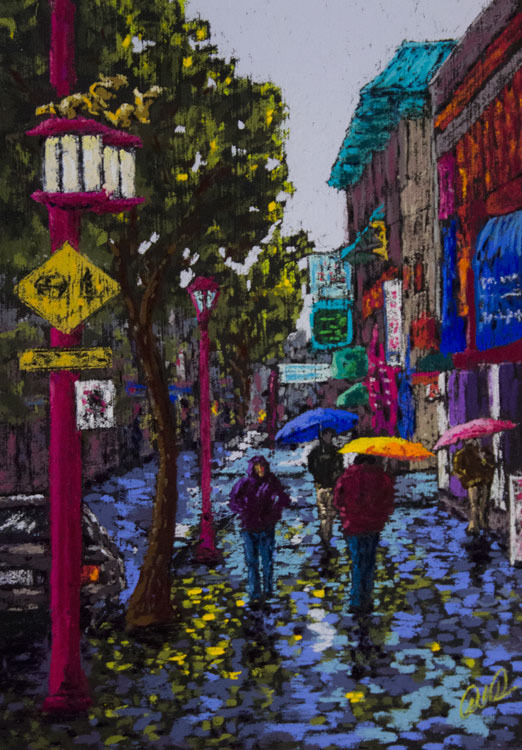 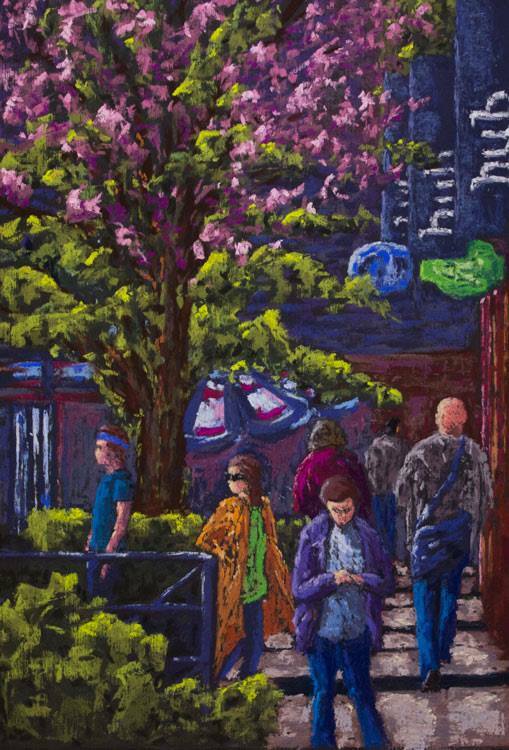 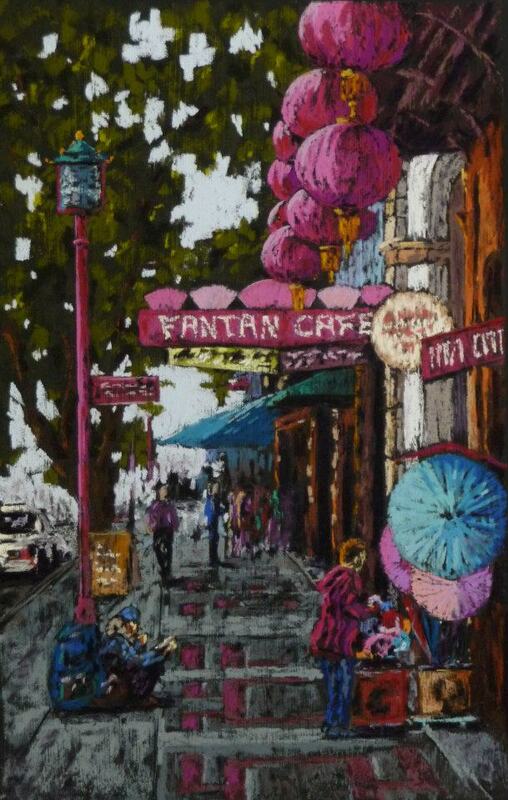 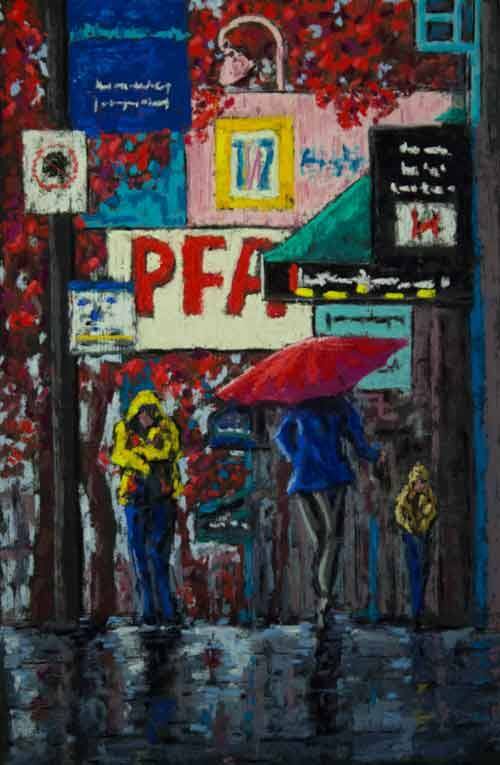 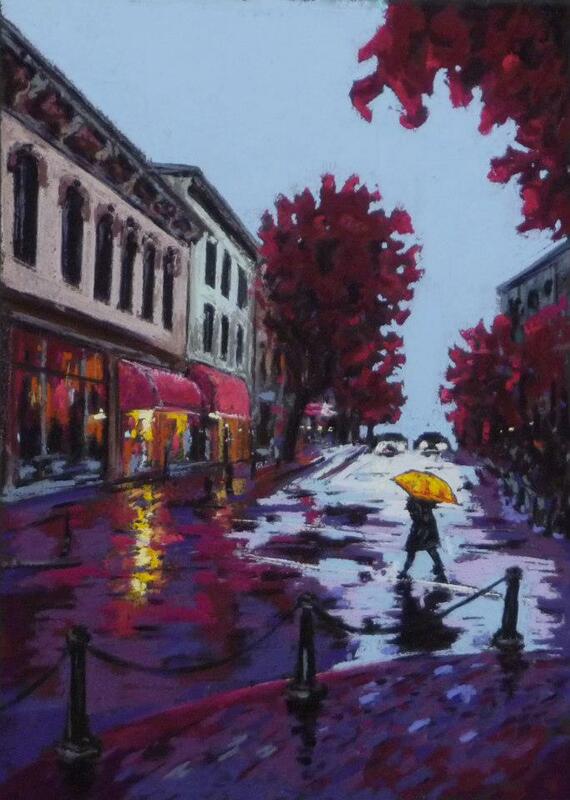 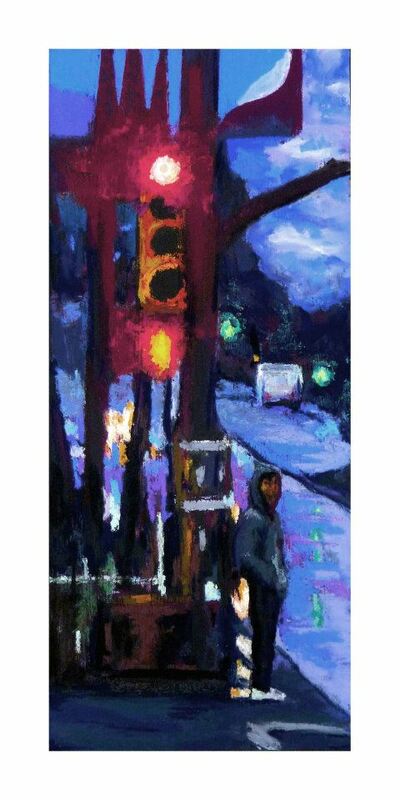 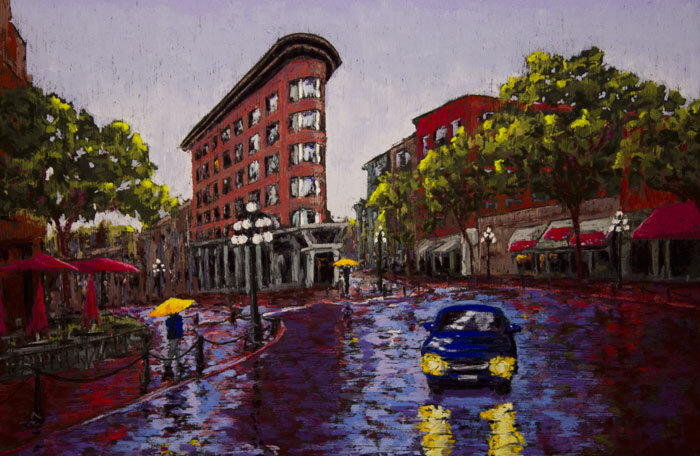 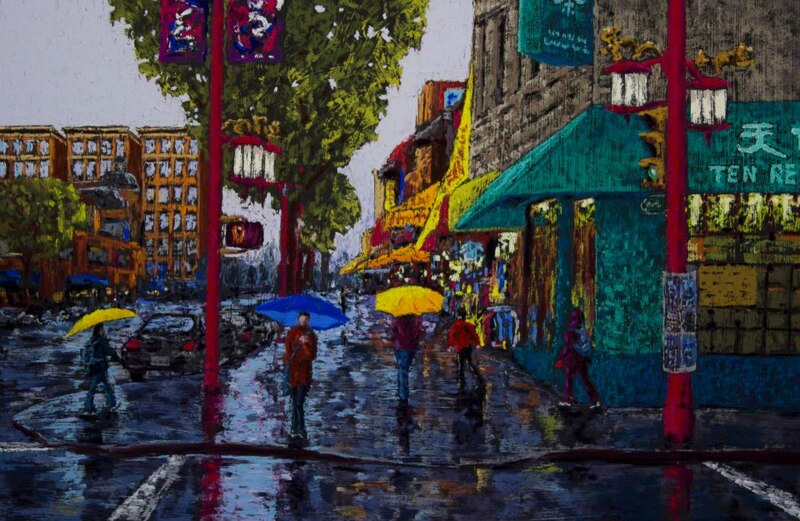 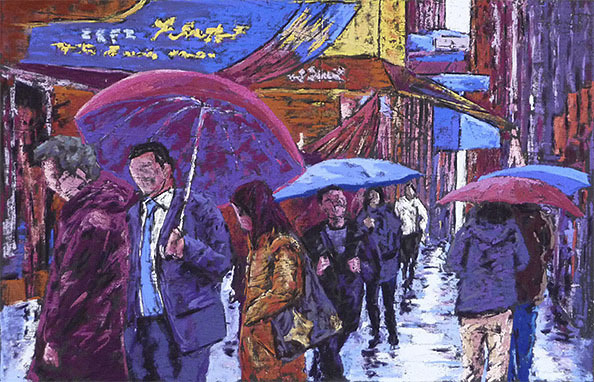 Currently his paintings are a representation of everyday life in the city of Vancouver where he lives and other cities that he visits. 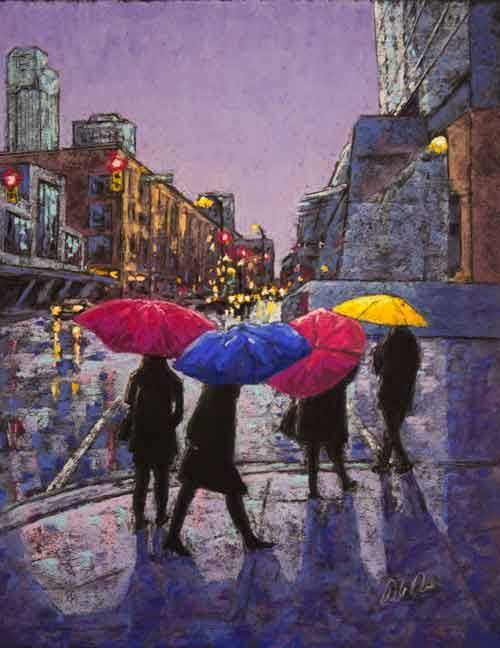 Light, and how it is expressed with colour. 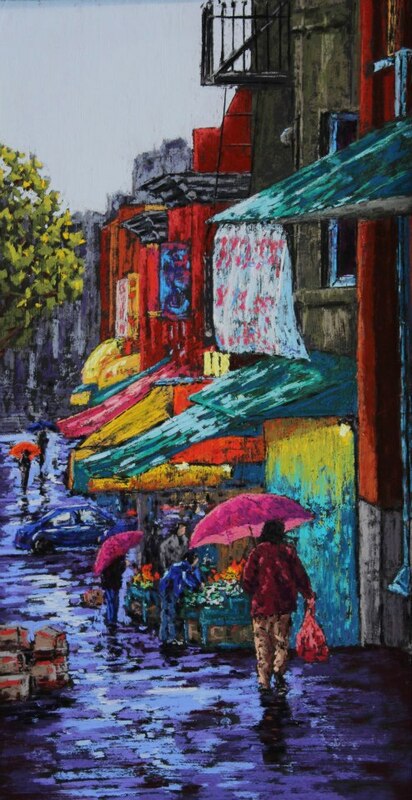 is how he defines his paintings. 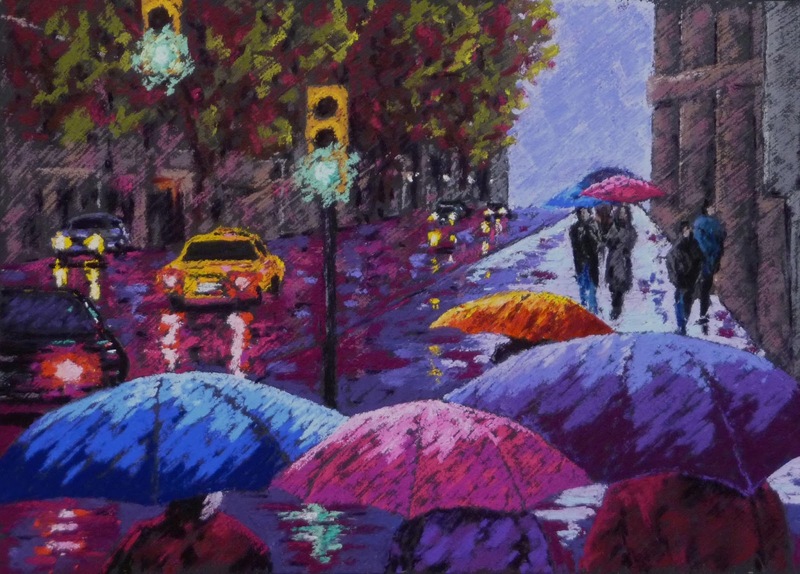 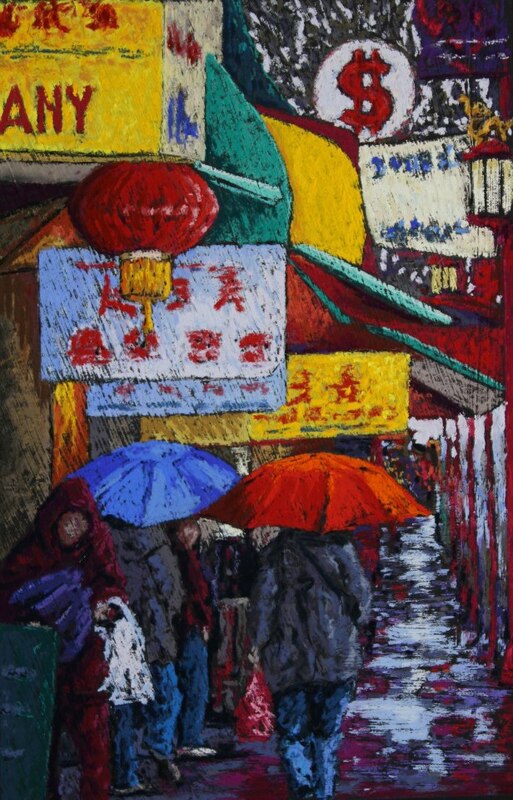 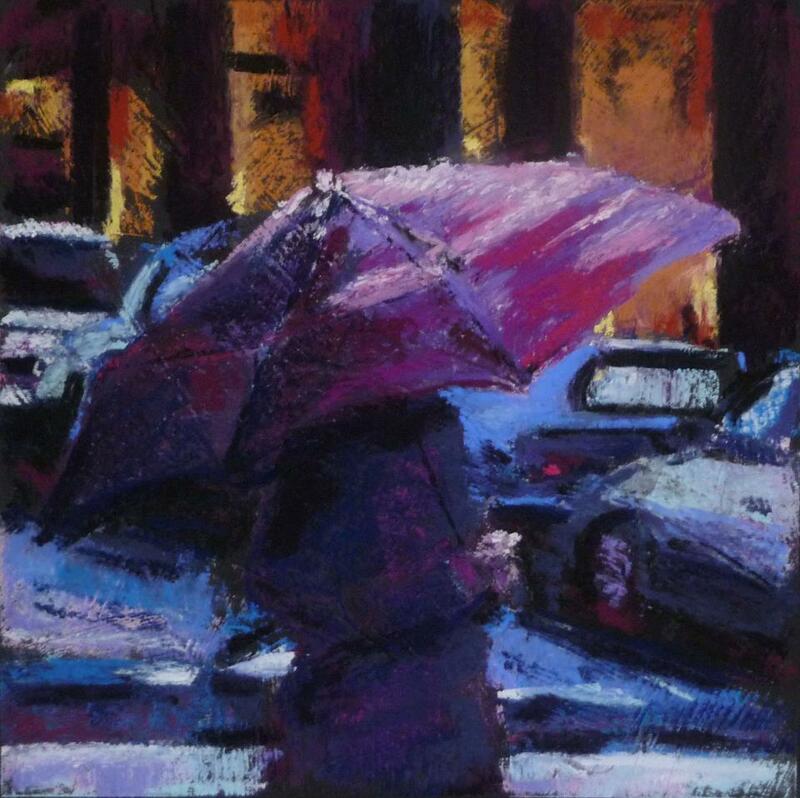 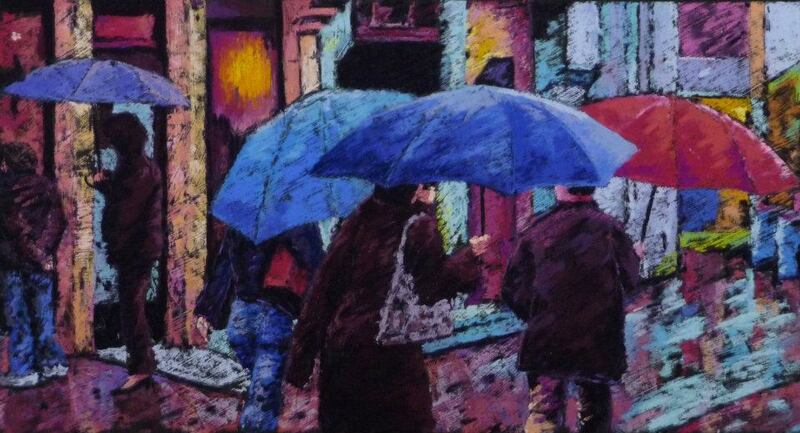 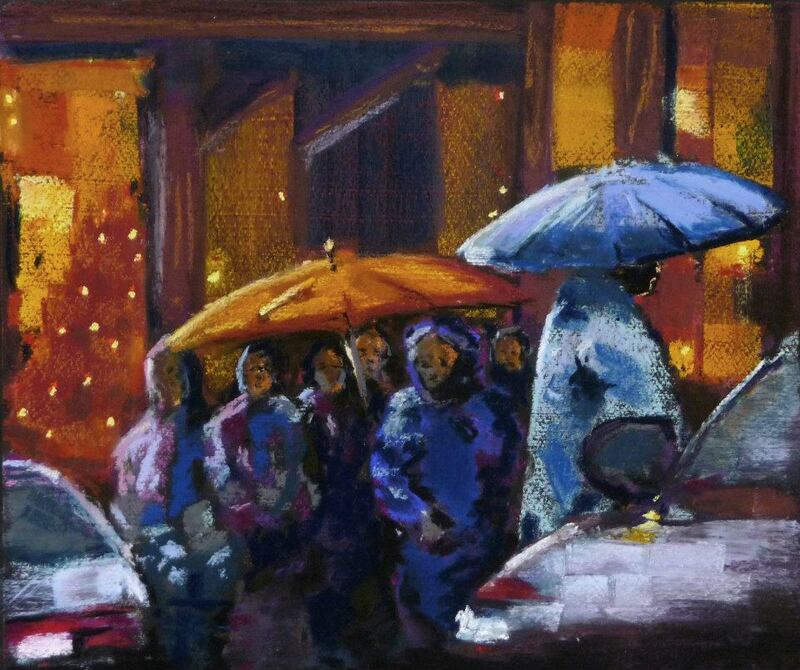 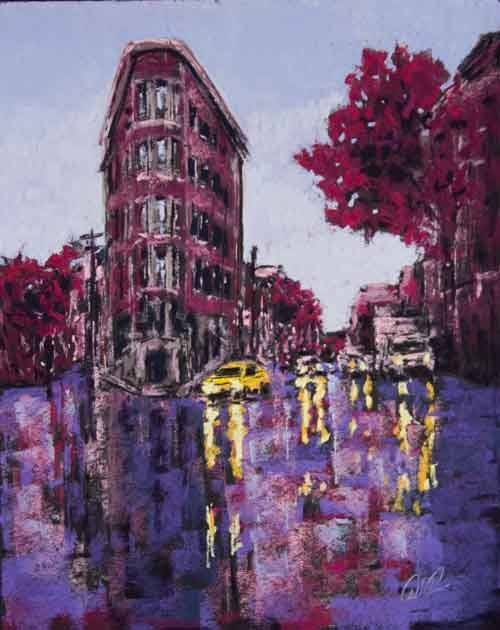 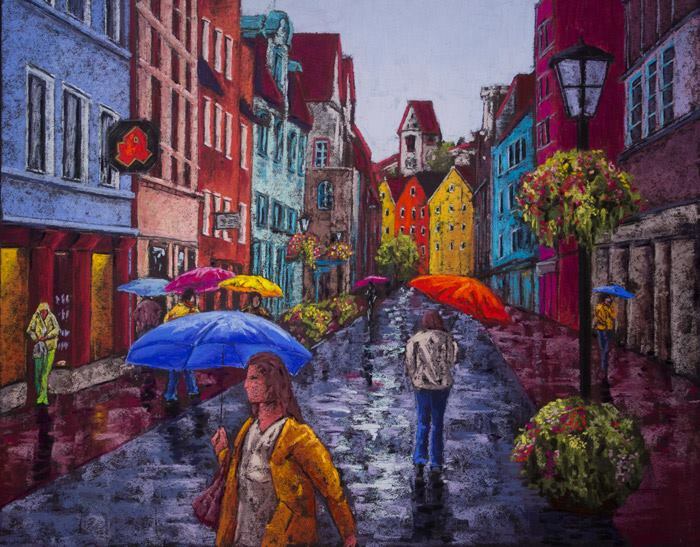 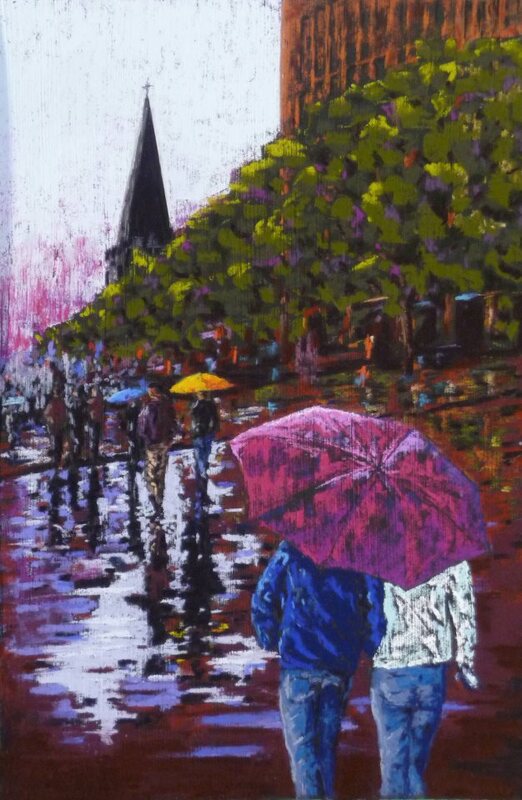 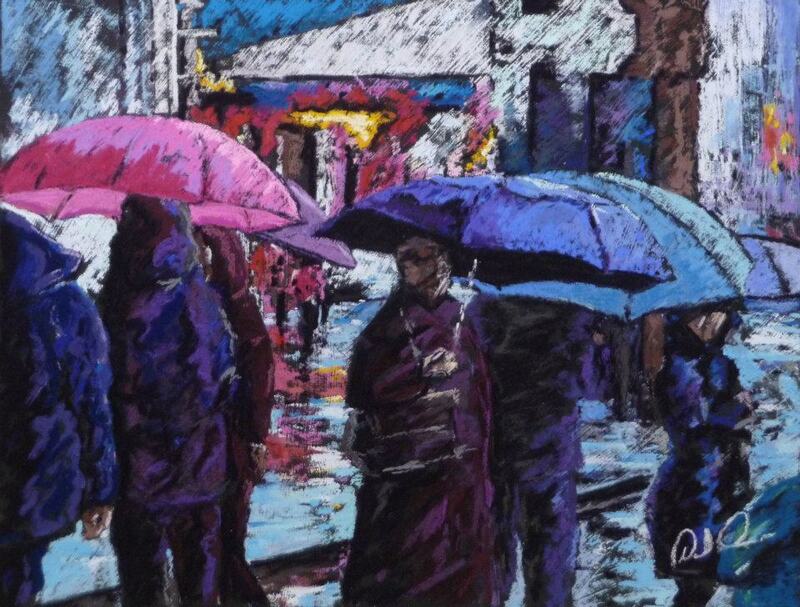 With bold colour and contrast that he achieves with pastels Dave brings vibrancy and life to a scene that might otherwise seem ordinary. 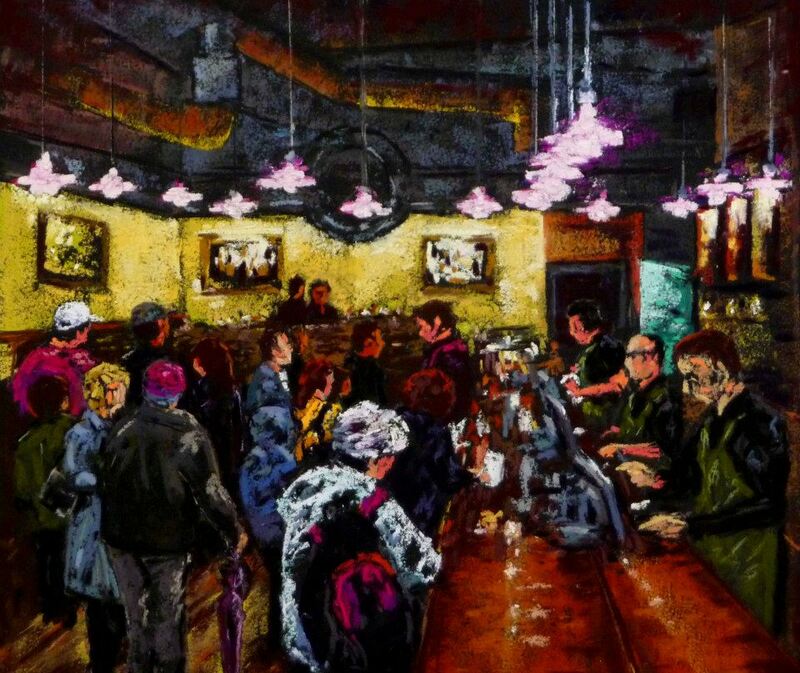 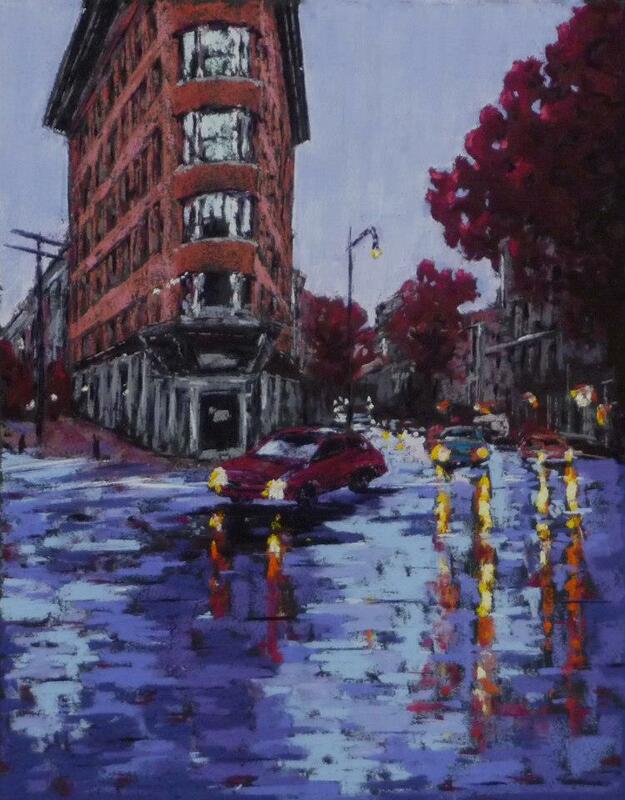 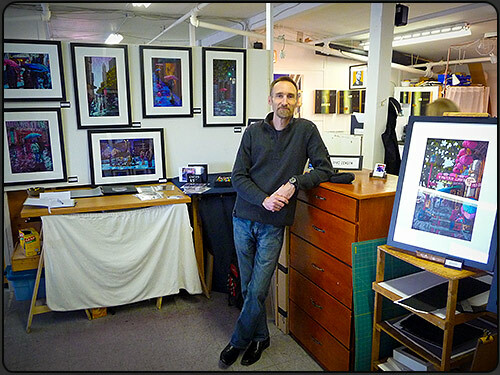 As a current board member of the 901 Artists Co-op, Dave now works from Portside Studios located in East Vancouver. Portside Studios is a featured studio of the Eastside Culture Crawl in November each year. 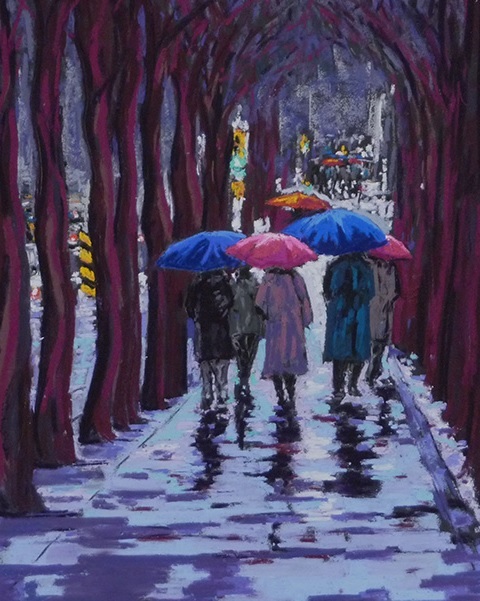 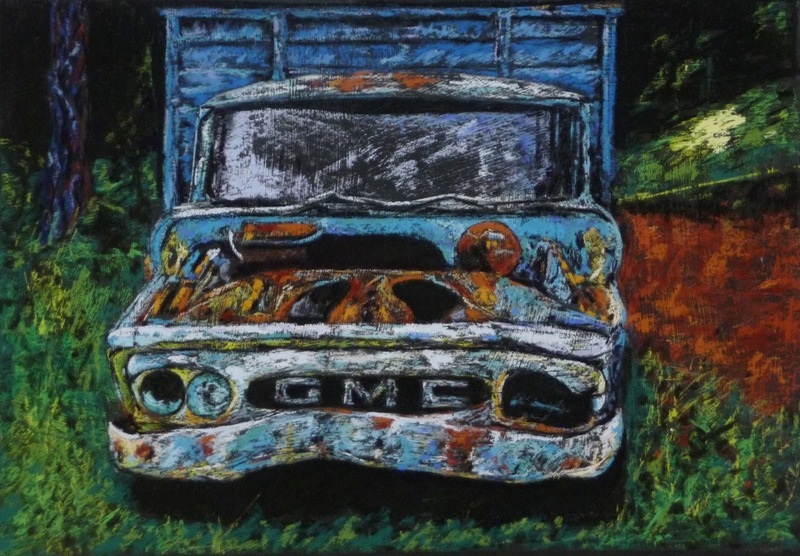 Dave is an active member of both the Federation of Canadian Artists and Basic Inquiry Life Drawing Studio where he continues to expand his creative vision.